Lots Of Surface Parking & Underground Are Available. Bus Stop In Front Of Complex. Restaurant & Coffee Station On Site. Fully Handicap Access. Large Open Area With A Large Kitchen. T & O To Be Verified. Want to learn more about 305-1120 Finch Ave W (Finch Avenue West And Dufferin)? 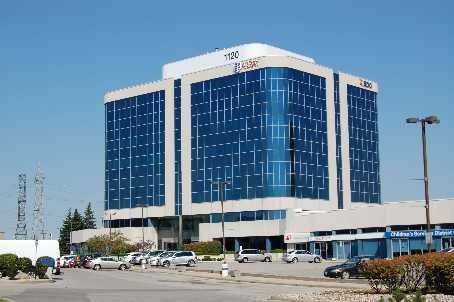 I would like to learn more about 305-1120 Finch Ave W (Finch Avenue West And Dufferin).